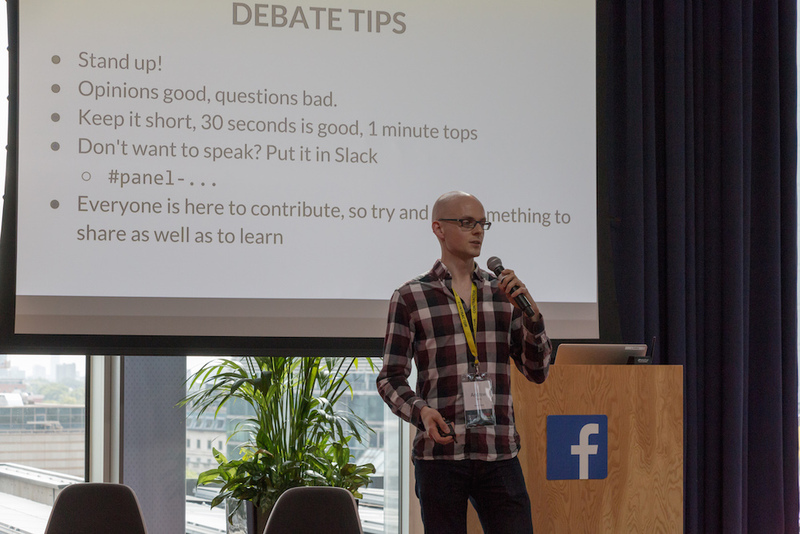 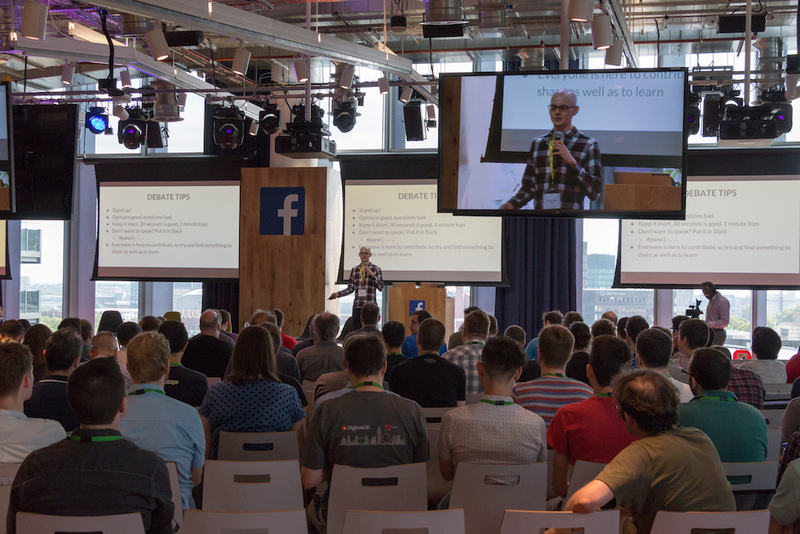 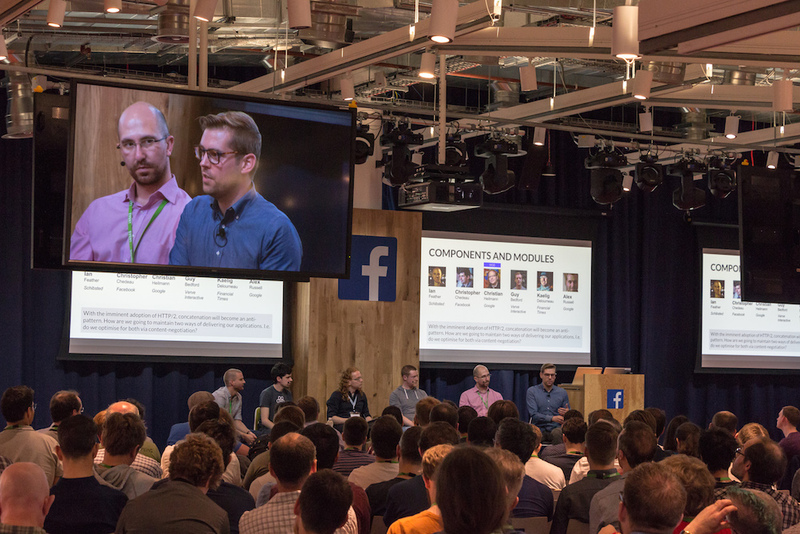 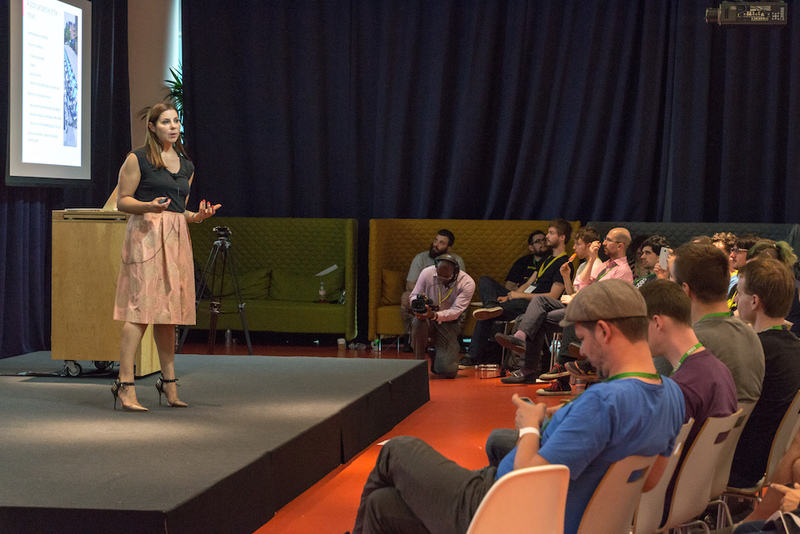 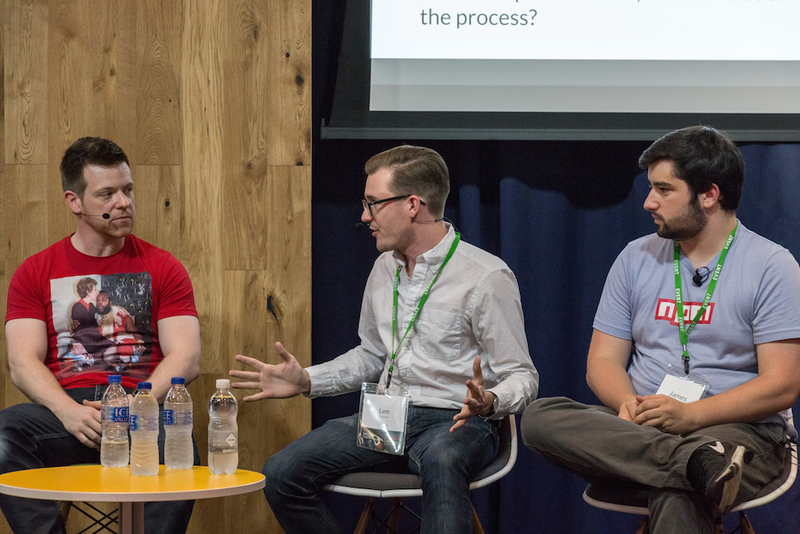 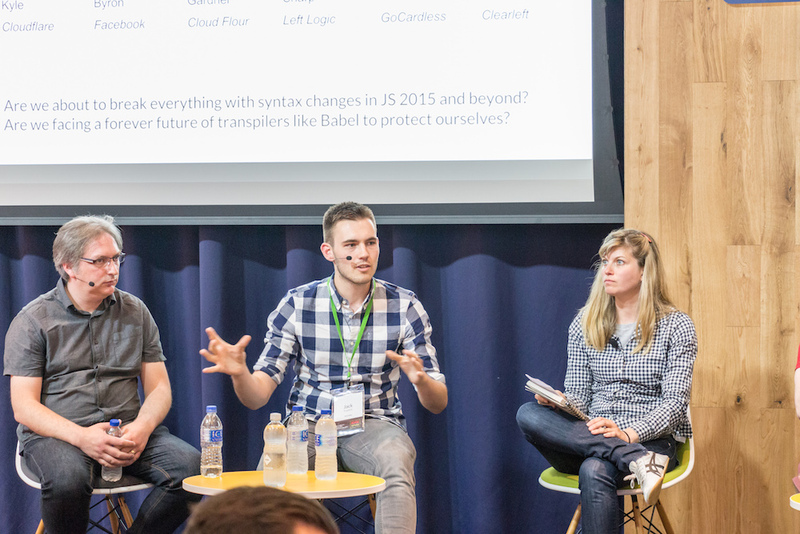 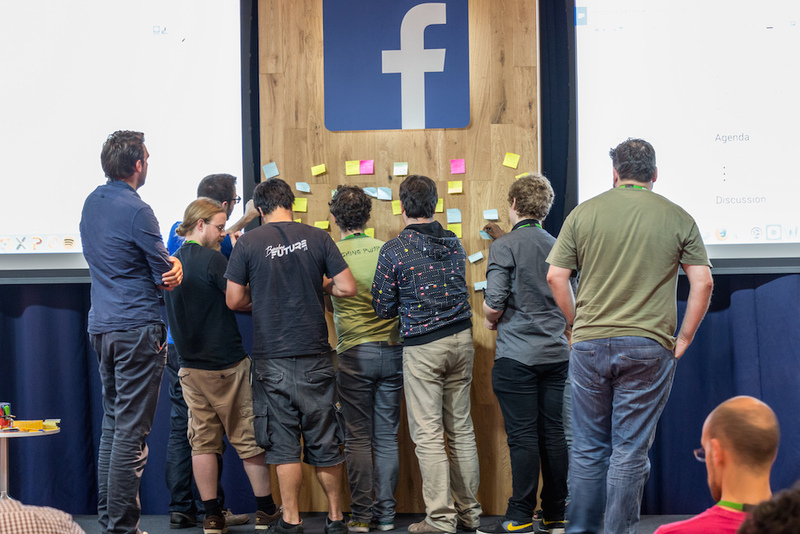 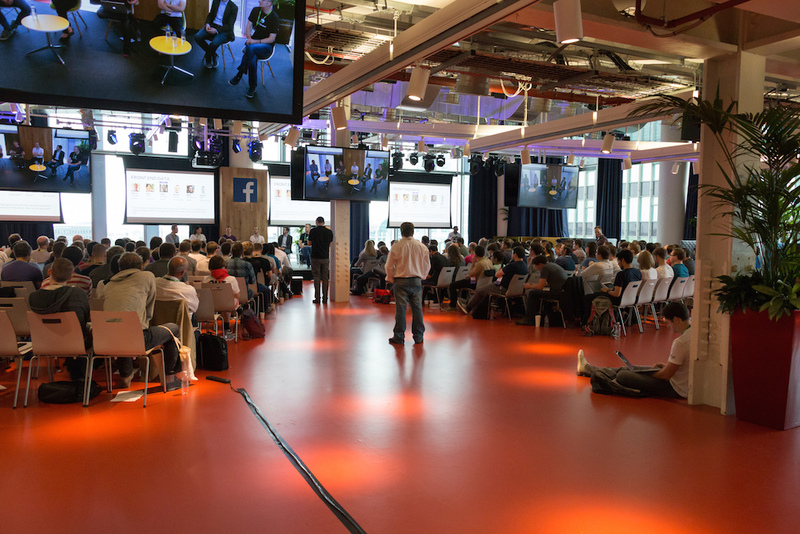 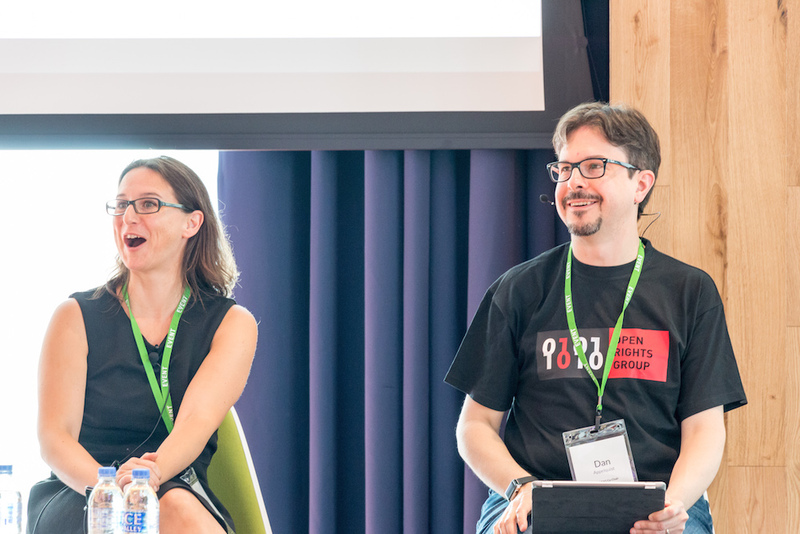 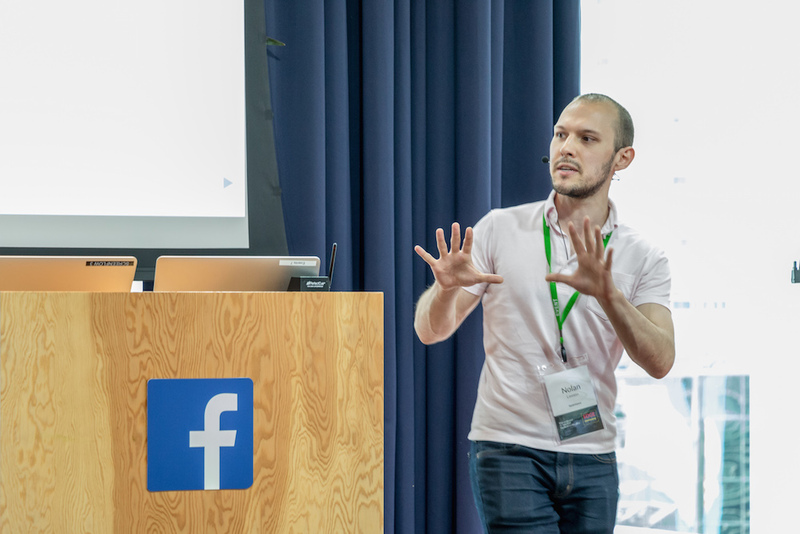 Facebook hosted the very first Edge conference, and we're delighted to be back for Edge 5, this time in the new Facebook London office in Euston, moments from five tube lines and Euston Square and Warren Steet stations. 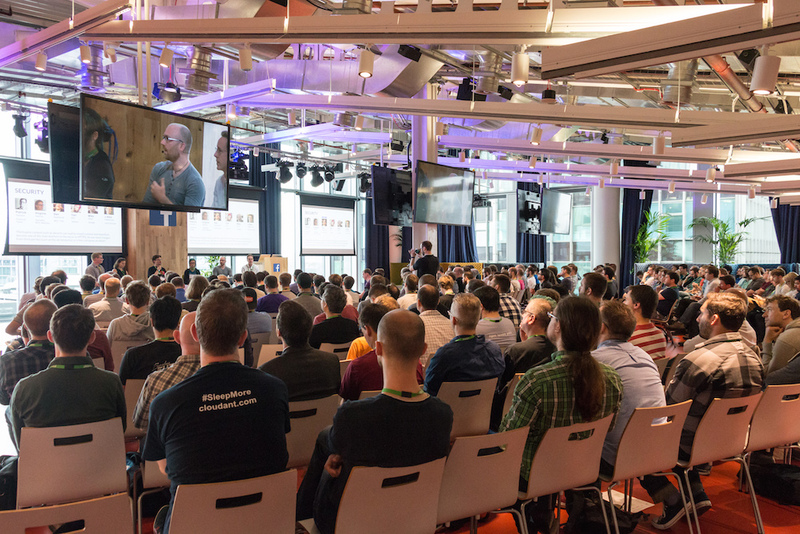 All leftover revenue from Edge ticket sales is donated to a charity that promotes education of the next generation of engineers who will look after the web. 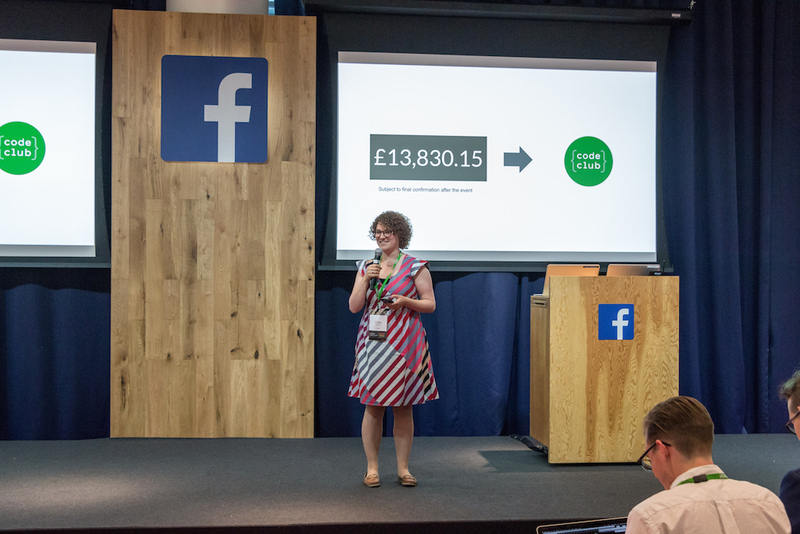 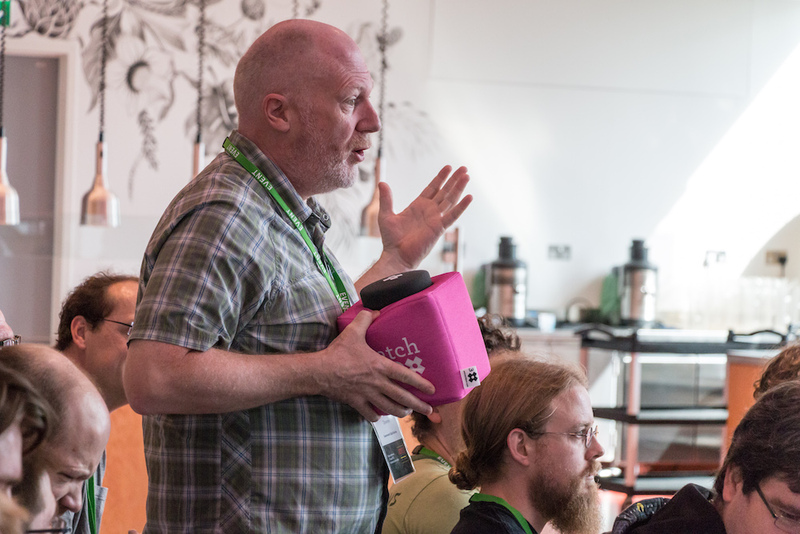 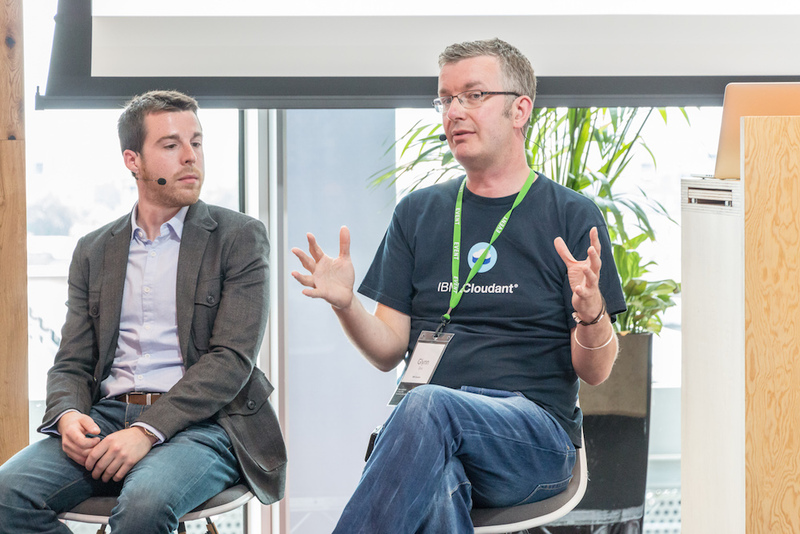 For Edge London 2015, we are supporting CodeClub. 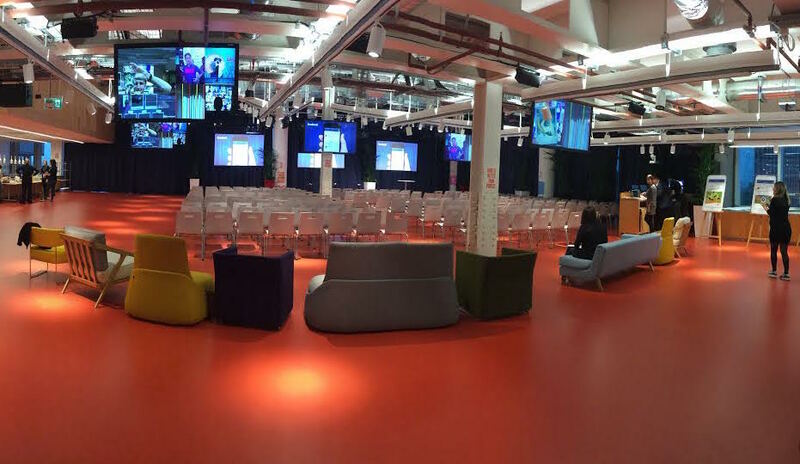 After the conference, we'll be hosting a canalside BBQ at the Rotunda Bar. 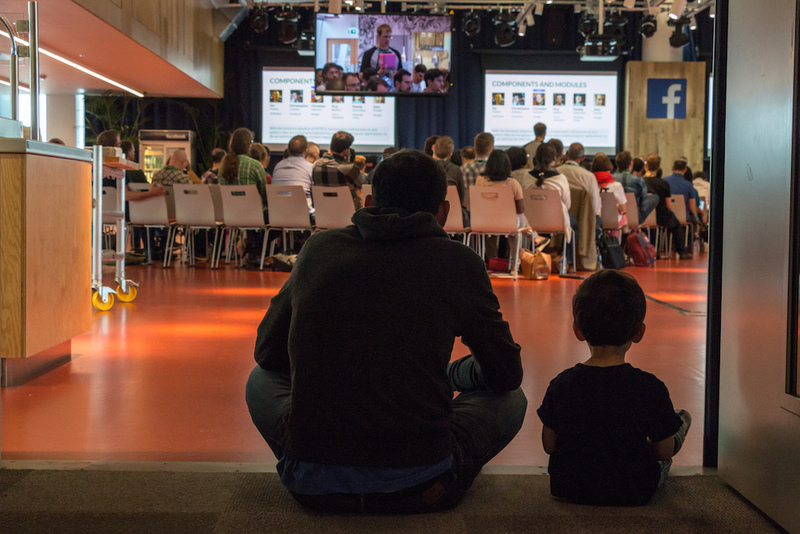 Join us from 7pm to 11pm to continue the conversations you started at the conference over food and drinks.